Make It Handmade: Go Fly A Kite! I know that many of you have taken down holiday decorations and are turning an eye towards Valentines day. We aren't there just yet-- we have one more January holiday left! Monday is one of my husband's absolutely favorite Gujarati (Indian) holidays; Uttarayan. 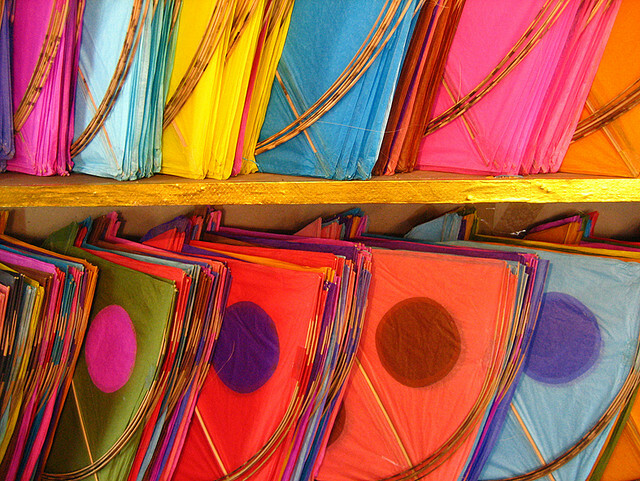 Uttarayan is a kite flying holiday that takes place on the 14th of January each year in some Indian states. 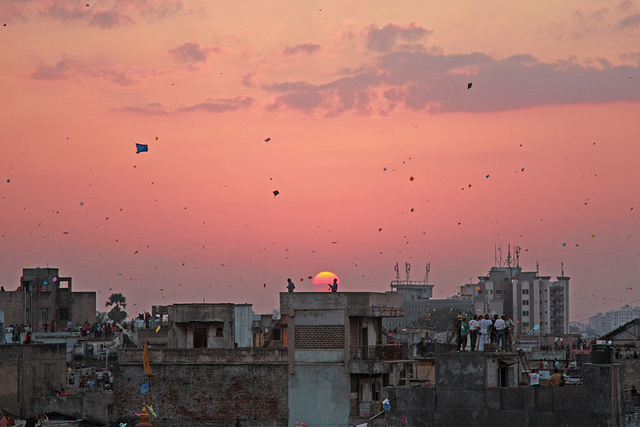 I never really understood what a kite flying holiday was until I was in India once during the festival. For weeks prior shops sell brightly colored kites and kids practice kite fighting. Literally everyone (whole communities and neighborhoods) go out on their rooftops to fly kites. Last year we decided to celebrate with the kids each year. (You can see more of last year's Uttarayan here) We had so much fun that day! Now we keep a kite in our van all the time; just in case the wind is just right! 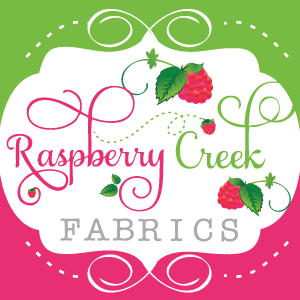 We were able to do an indoor craft, which I'll share with you all next week. I hope you all have a wonderful weekend!